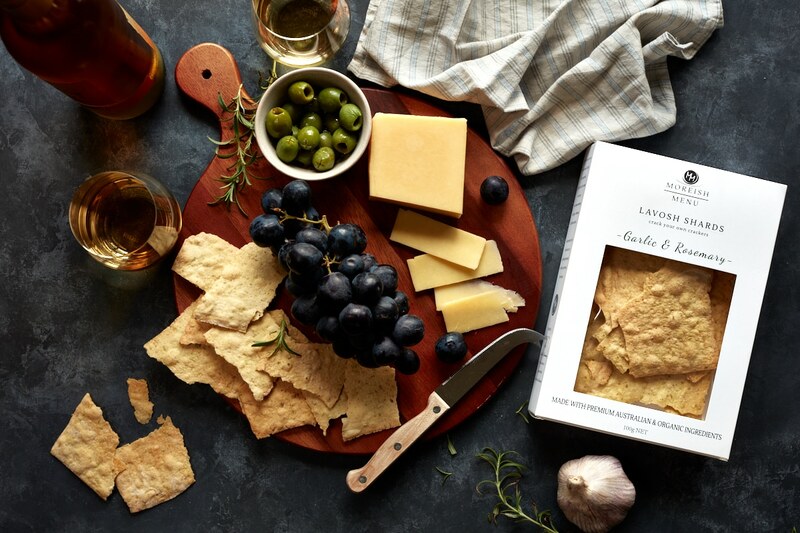 Moreish Menu create Artisan lavosh crackers made using only the finest organic & Australian premium ingredients. When they came to me for product photography they not only wanted to showcase their unique five flavour combinations of crackers but also really encapsulate their brand values of high quality & premium luxe products. After being in business for over a year they were ready to take their products to the next level. This meant developing Moreish Menu into a fully fledged premium brand. As one of the co-founders put it, ‘So photography is everything to our business at this point’. 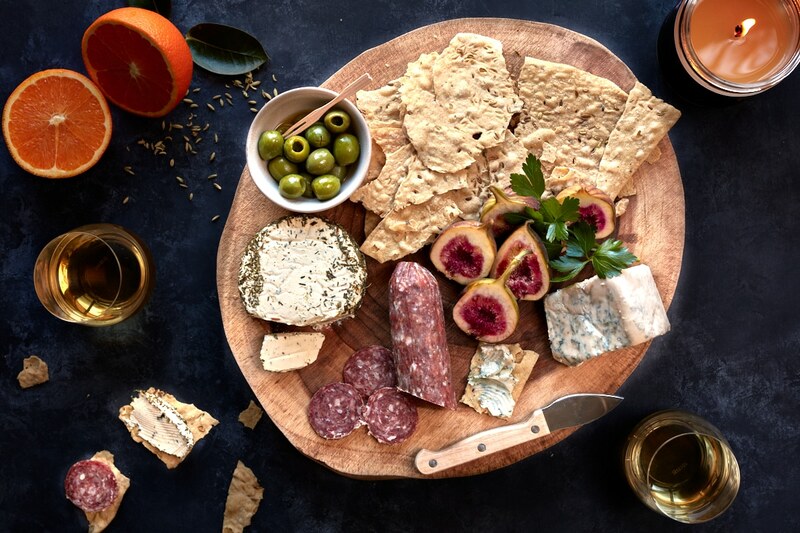 I wanted to mirror that feel of a high end luxurious brand in their photos and really give consumers the feeling that they are buying a product that is high quality, up-market, special and full of flavour. When asked if the investment of having professional photos done was worth it to their business they responded, ‘Absolutely yes! We couldn’t progress as a brand without them. Jennifer really understands how to convey what the brand IS and does not simply just take nice photos of food. It is the difference in making your brand have a FEEL and not just be devoid of character. In order to increase sales and more importantly pitch their product to the desired target audience Moreish Menu understood the value of having to make the investment in professional food photography in order to take their business to the next level. They instinctively knew that high quality excellent photography would not only add to their brand’s credibility but also help strengthen their brand message and values and allow for quicker connection with their target audience. Need help taking your food brand to the next level? Or perhaps you want photos that encapsulate your brand values and mood better than your current marketing images do? I can help you come up with a concept, styling and produce incredible photos that will truly reflect your products and really hit the mark with your target audience. Please contact me directly for further information on how I can help you.